I've written before about the why I think following the Babywise philosophy is worth it. But today, I want to zero in on something specific: problem solving. When a problem arises, my first reaction as a mom is not, "Oh, he's just being an infant/baby/toddler." My first reaction is to look for the problem. What is different and why is Duke acting this way? Sure, there are some chaotic moments that we can definitely blame on age. A 2 year old will be a 2 year old. There are so many "infant/baby/toddler" things that are just facts of life. We can't explain everything and we don't always know why kids do the things they do. But for a lot of things, there's a reason behind it. Babywise doesn't necessarily give you answers for everything, but it does give you direction for most things. Babywise is a great resource for problem solving. In my opinion, sleep has been the main clue. One of the great perks of having a Babywise baby is that you have a child who sleeps. Sleeping well is the norm. Short naps and interrupted night sleep are unusual. I've found this to be true from when Duke was about 7-8 weeks until now, at almost 2.5 years old. He is a pretty great sleeper and when that isn't the case, I know something is off. It could be teething, a growth spurt, or maybe a sickness. Whatever the issue, I know when to consider those things. If his sleeping habits were never the same, I could never depend on it to indicate a problem. Babywise produces good sleepers because of the structure it offers. Structure encourages consistency. You can solve problems without consistency, but it sure does make it easier. I feel it should be said that just because you aren't a naturally structured person who enjoys the process of problem solving doesn't mean Babywise isn't for you. I know plenty of people that have completely different personalities than me but that still love following the Babywise philosophy. The benefits are just that great. So if you're reading this and thinking there's no way I'd want to keep up with all of this, just know that you may enjoy it more than you realize. It's certainly worth a try! 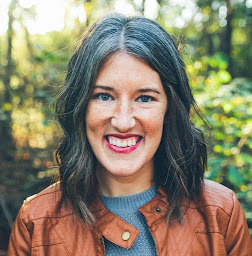 Being able to recognize problems quickly is just one of the many benefits of Babywise (like having a predictable schedule, having a home full of well-rested people, etc.). 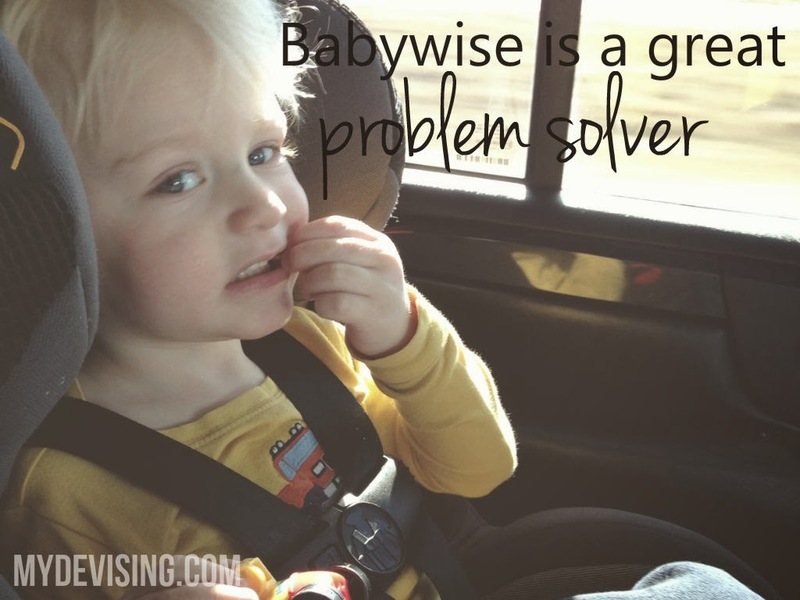 How has Babywise helped you solve problems?